another coin in the fountain: This is how I feel as I'm working on the second of three papers I have to do for class tomorrow IN LONDON!!!!! 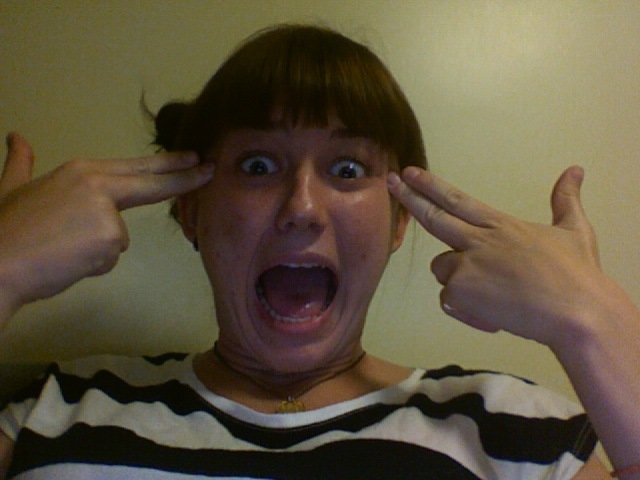 This is how I feel as I'm working on the second of three papers I have to do for class tomorrow IN LONDON!!!! !